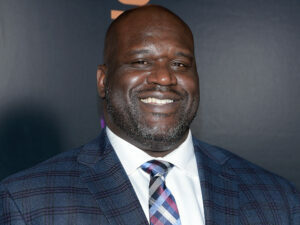 On Friday, the pizza chain Papa John’s published that Shaq is joining to its board. 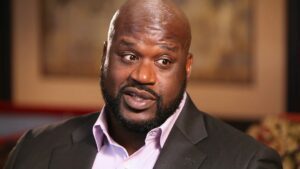 For the first time, an African American director will be in the board, and it’s not the end – Shaq invested in 9 branches in Atlanta and will be an ambassador for Papa John’s brand. There is also good news – The stock is down 12% over the last year, but on Friday morning the shares rose by more than 5%. Lately there was a decline in sales in North America due to issues involving John Schnatter, the founder of Papa Johns. The brand invested almost 6 million dollars last year in order to change its image in the eyes of the public – like removing its founder’s image from marketing materials. In an agreement with Schnatter, the company and John reached to a settlement where John will help the company to find a new director that is not affiliated with himself or with Starboard Value, one of the recent investors in Papa John’s. 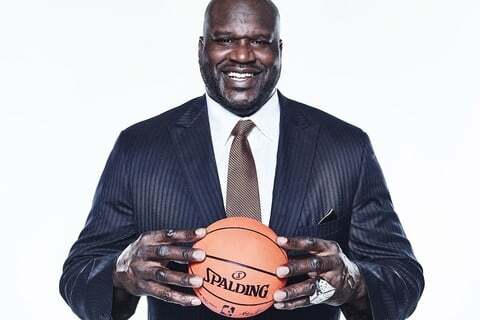 Shaq is a well-known investor, that owns a Krispy Kreme Doughnuts franchise in Atlanta, Big Chicken restaurant in Las Vegas, and Shaquille’s – The known fine dining restaurant Los Angeles. Moreover, he already owned 27 Five Guys franchises. In its comeback efforts the pizza brand try to focuses on marketing and new messaging. Previous Previous post: Dreams Do Come True – Watch All Marvel Films and Get $1,000!